What kind of TV do you find inside a haunted house? A wide scream TV. 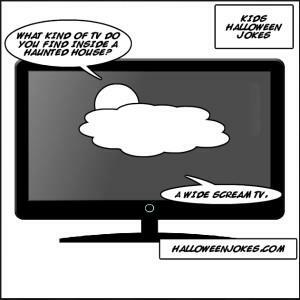 What kind of TV do you find inside a haunted house?